Researchers from the University of Leeds in UK are leading a pioneering GBP 4.2 million national infrastructure research project with the vision of creating self-repairing cities. 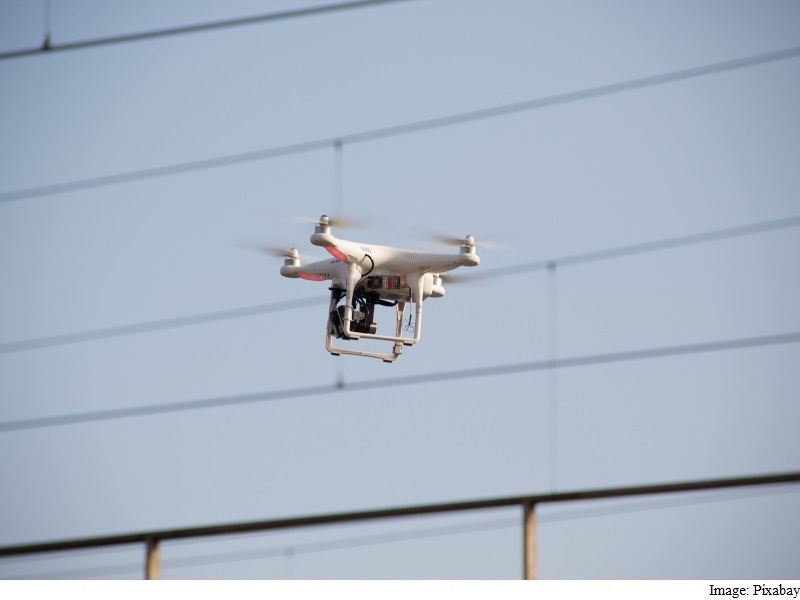 The project could soon see an army of drones that detect problems with infrastructure as soon as they pop up, to prevent them developing into inconvenient roadworks or other larger repair projects,’Gizmag’ reported. “We want to make Leeds the first city in the world to have zero disruption from street works,” said Phil Purnell, professor at the university’s School of Civil Engineering. “We can support infrastructure which can be entirely maintained by robots and make the disruption caused by the constant digging up the road in our cities a thing of the past,” Purnell said. The researchers will initially develop new robot designs and technologies in three areas – “Perch and Repair”, “Perceive and Patch” and “Fire and forget”. “Perch and Repair” aims to develop drones that can perch on structures like birds at height and perform repair tasks, such as repairing street lights. The second, “Perceive and Patch” will develop drones able to autonomously inspect, diagnose, repair and prevent potholes in roads. “Fire and forget” aims to develop robots which will operate indefinitely within live utility pipes performing inspection, repair, metering and reporting tasks. “Detecting faults and weaknesses early and then quickly performing smart repairs is the key,” said Rob Richardson, director of the National Facility for Innovative Robotic Systems at the university. “Our robots will undertake precision repairs and avoid the need for large construction vehicles in the heart of our cities. We will use the unique capabilities of our robotic facility to make new, more capable robots,” Richardson said. “The critical part of this project is being proactive rather than reactive,” said Raul Fuentes, from the School of Civil Engineering at the university. “This is crucial to ensuring we have sustainable and resilient infrastructure. We will target our interventions so that they are invisible to the human eye, before they become a real problem,” he said.